Compumatrix Bloggers Central apps Gallery Wear your own design! YoTee! This app boasts itself as the easiest customized apparel design app where you can freely design, easily purchase and share your design with your friends. is ready for you: 1. freely design, 2. easy purchase and 3. trendy sharing. 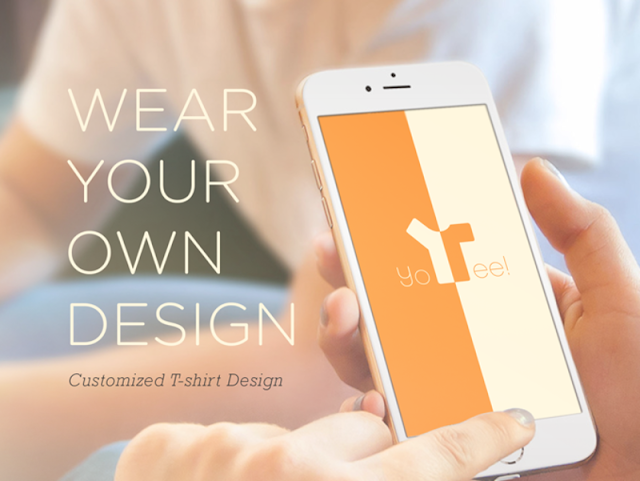 With YoTee!, you can get a high quality American Apparel t-shirt with your own design with $15 flat fee and it goes with free shipping and they also pay for applicable sales taxes or less. Download and give this app a try by clicking here.